Archman's Arrows Youth Ministry is broken down by age groups. Where are arrows held for safe keeping before being launched out? The Quiver, of course. So we have sub-quivers within our large quiver. Each age group has its own quiver where the discipleship training is properly formatted to fit the contained age group. Check our links underneath "The Quiver". You can take a peek inside our quivers under "Look inside". You can find out about our goals for each quiver under "Benchmarks". 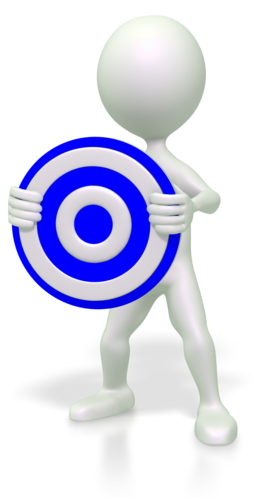 You can check out our "On Target" Blog for our latest discussions and study topics. You will also see the youth that have be recognized for their dedication and growth under "Arrows of the Month".